D-TACQ Solutions Ltd is a premier supplier of turnkey data acquisition products and services. D‑TACQ specialises in high quality simultaneous digitisers, featuring high channel count, deep capture memory and open standard interfaces. 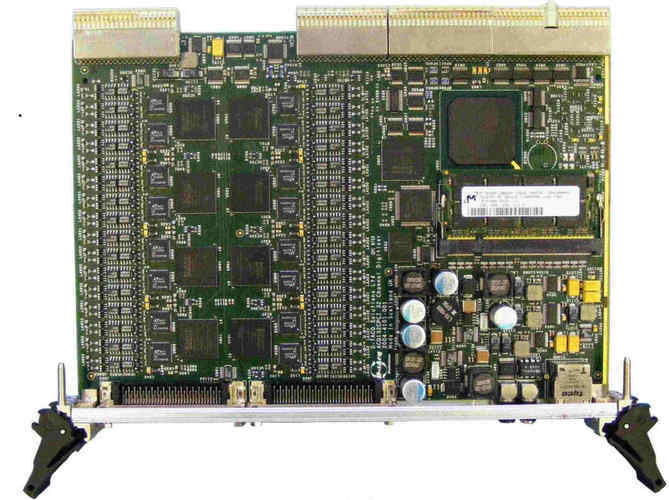 Formed in 1999, we were initially active in supplying networked transient recorders based on ACQ32PCI to diagnostic applications in Plasma Fusion research. Since then we have supplied many hundreds of channels for high speed diagnostic experiments to research installations around the world, where our products' high channel density, simultaneous capture capability, Open Source software platform and value for money is appreciated. Plasma Fusion diagnostics are still a major market for D‑TACQ, to which we've added support for innovative applications in Plasma Control and many other other market areas in research and test and measurement. The latest generation of products, capable of standalone networked operation, with further gains in channel density and reductions in cost per channel are opening up new market areas. Our aim is to be involved at every stage of the problem solving process from initial conception through to system installation and integration. Here at D‑TACQ we encourage a close relationship from the first contact, forming a working partnership that will ensure the system meets your entire requirement. D‑TACQ's acquisition systems are designed to interface with standard operating systems both in traditional backplane configurations and in a standalone networked solution. 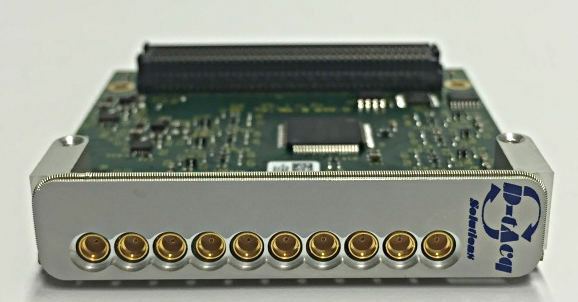 D‑TACQ's systems feature our own high performance intelligent data acquisition cards, ensuring that the core acquisition technology meets the most stringent needs of the customer. 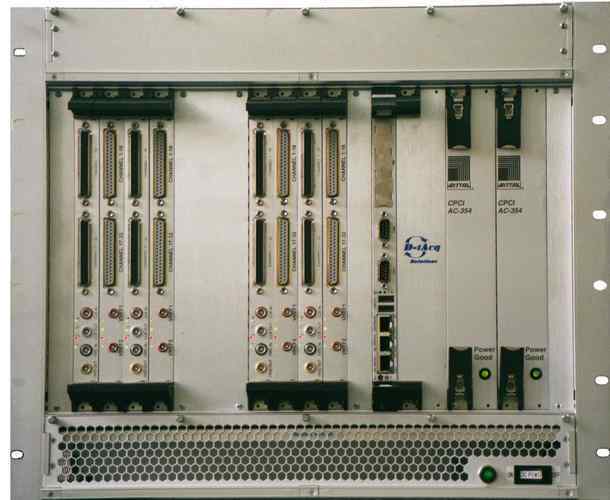 D‑TACQ manufactures products for CompactPCI CPCI and Vita 57 FMC formfactors.